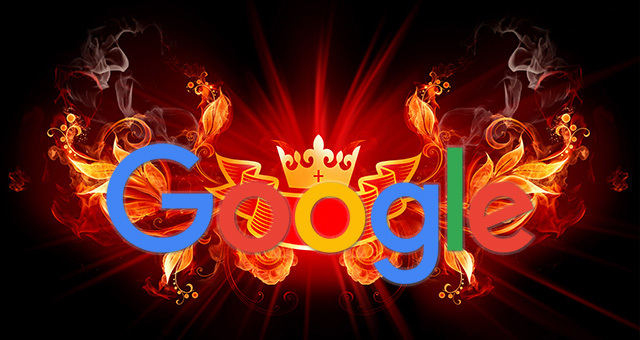 Last week, we quoted Google's John Mueller as saying Google doesn't have a website authority score. Well, now, Gary Illyes from Google got into it by saying "we don't really have overall domain authority." He said this on Twitter in response to a question on links to images and said, Google doesn't have domain authority in their algorithms. He made sure to quote it, as to be very specific and maybe Google does have a concept of it but doesn't call it that internally? But here we have two different Googlers saying they don't have this sort of concept for a ranking signal. Take what you want from this but Google did say in the past they do have site wide signals, which they use for newer pages on the site.